Building & construction industry workers: How much long-service leave are you leaving on the table? Are you leaving money you are entitled to on the table? 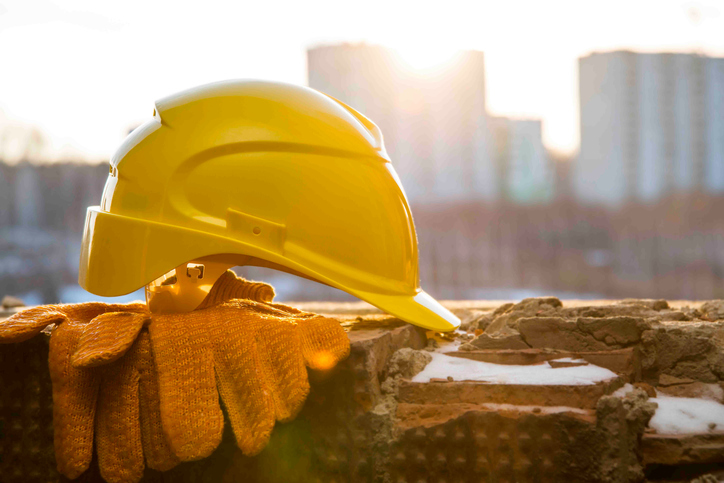 Building & construction long service leave is available to many in NSW – how much can you claim?